We are here to help small and medium-sized businesses achieve greater success by optimizing their online presence. 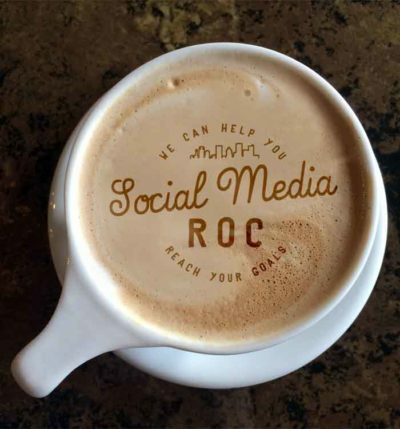 Social Media ROC provides digital marketing services to small & medium sized businesses that enhance their online presence and help grow their business. We also build spectacular websites that function as the epicenter for your businesses marketing strategy! Social Media ROC can assist your business in enhancing what you are already doing online as well as filling in the gaps of what you might be missing. If you are just getting started, we can make sure you start off on the right track. Social Media ROC is a professional option for assitance marketing your small business. We assist small to medium sized businesses with their online marketing efforts to build their brand and grow their business using social media, SEO, web design, email marketing and other marketing tools and services. Proudly based in Rochester, NY.